While Niagara has long been known for its wine, our beer history actually started two decades ago in downtown St. Catharines. In 1998, the first brewpub in the region was opened on St. Paul Street. Quite awhile before the craft beer movement became common as it is today, The Merchant Ale House was somewhat of a pioneer, creating hand-crafted beers like their Old Time Hockey Ale, Blonde Bombshell, Drunken Monkey Oatmeal Stout, and the Extra Special Bitter – all of which continue to be favourites today. 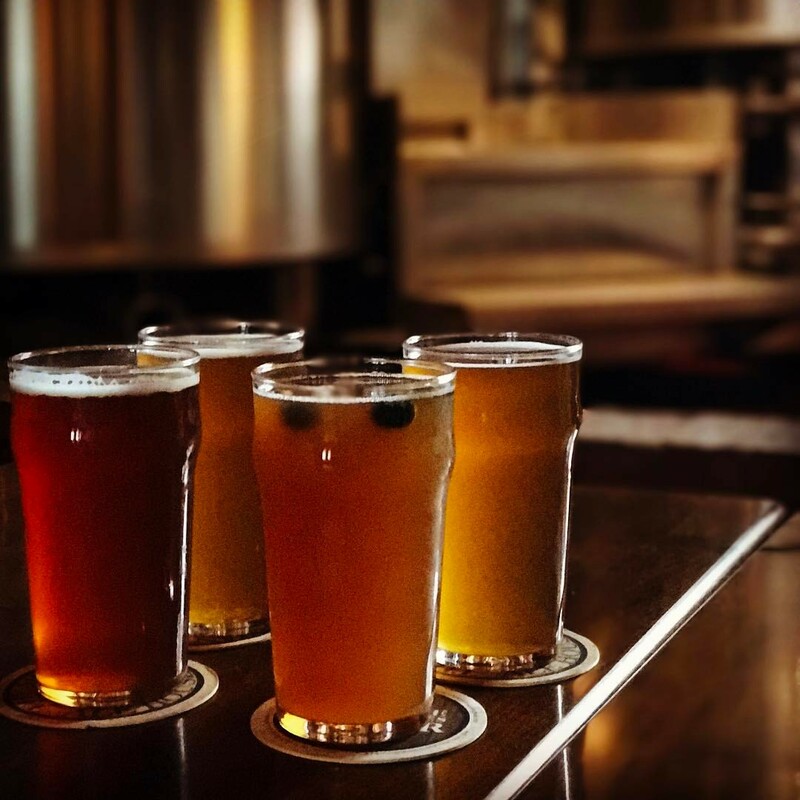 Since then, the craft beer scene has quietly grown until visitors from surrounding areas started taking notice of our local brews. With Niagara-on-the-Lake’s Silversmith Brewing opening in 2011, and then Oast Brewery’s opening in 2012 just up the road, Niagara was quickly becoming a hot spot for beer lovers. Now, the Niagara Ale Trail boasts 14 different breweries, all with their own unique style, atmosphere, and signature brewing style. It all started twenty years ago in downtown St. Catharines, and it shows no signs of stopping. We’ll cheers to that.